Recently releasing her debut recording, an EP titled ‘Walking Free’, at the tender age of 33, listeners will be left wondering where this songstress has been hiding. The advantage of this ex-Paramedic’s relatively late emergence is that her debut has both a first-time freshness, as well as a remarkable maturity. 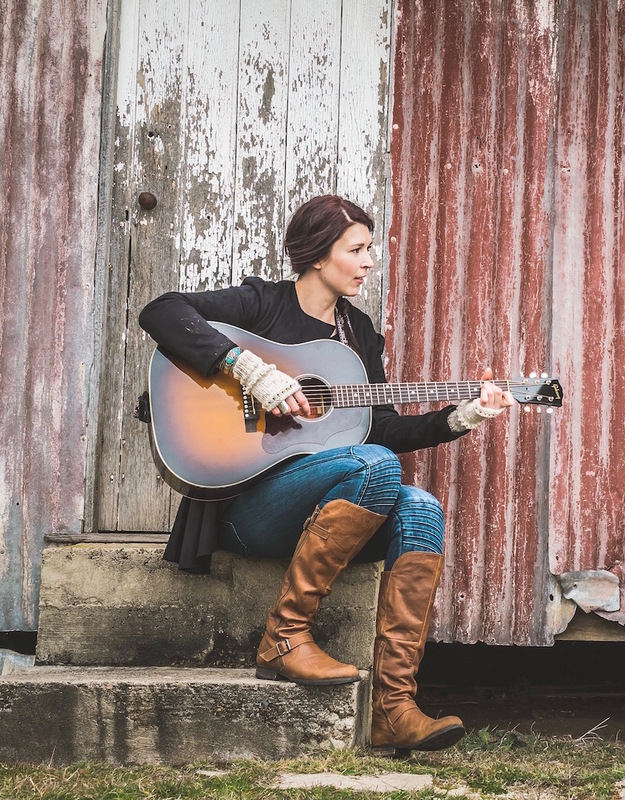 The songwriting is sparse but poignant, communicated with clarity, both in her well-crafted lyricism and clean, powerful vocals, reminiscent of the likes of Alison Krauss and Patty Griffin. No words are wasted through Cielle’s rare and wonderful ability to entice the listener to hear every word. Having written and recorded each of the tracks as an independent, female artist, with an aim to create an organic all-acoustic piece of work, influenced by the folk and bluegrass genres, I feel very proud to present these songs for consideration on the Women in String Bands initiative. I was fortunate to have a group of musicians who I have long admired contribute to these tracks, including fabulous female fiddler and session musician, Sue Carson.